Nokia P1 Android phone that first caught our attention last summer? While Nokia hasn't confirmed its existence, we're now hearing that the handset could be officially announced next month at MWC 2017. 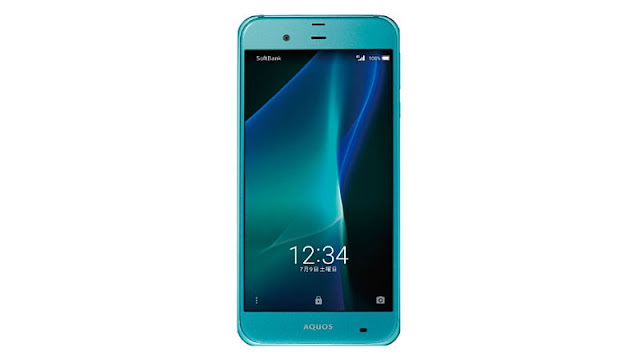 According to Russian publication Worket, the Nokia P1 is based on the Sharp Aquos Xx3 (pictured below), a smartphone released about half a year ago in Japan. 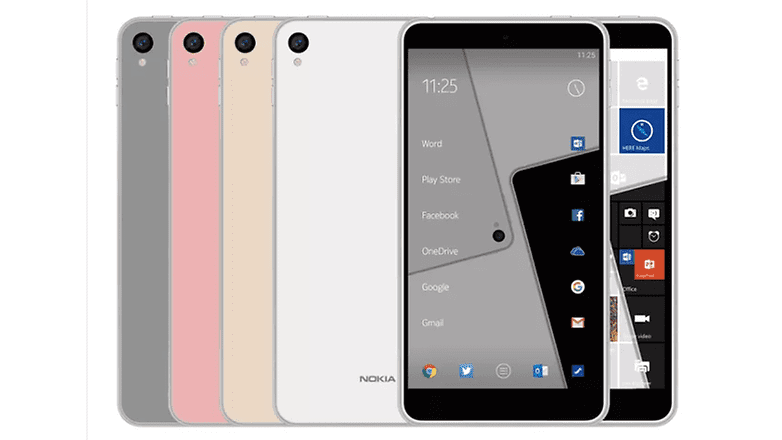 However, the new Nokia handset should have enhanced specs, including a Snapdragon 835 processor (Qualcomm's latest high-end chipset), 6 GB of RAM, and up to 256 GB of internal memory. while the phone's body should be dust- and water-resistant (IP57-certified). The phone has been tipped to run Android Nougat out-of-the-box and sport a 5.3-inch display, covered in Gorilla Glass 5, with either full-HD or QHD screen resolution. In terms of optics, the smartphone is expected to feature a Zeiss-certified 22.6-megapixel rear camera. The phone has been tipped to feature a 3500mAh battery with support for quick charging. 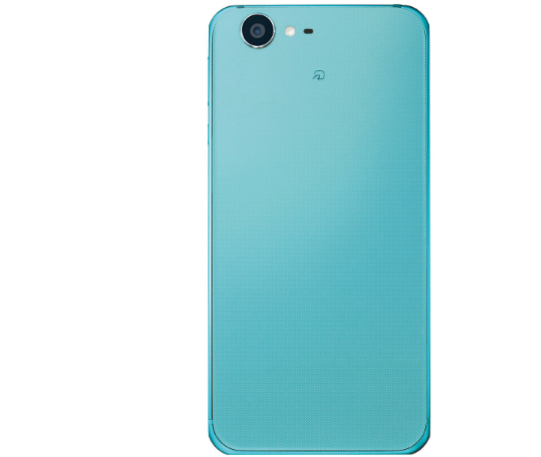 There is a fingerprint scanner on the right of the device as well, as per the report. HMD Global, which currently holds the licence to manufacture and distribute Nokia phones, has already sent out invites for its MWC 2017 event on February 26 where the company is expected to launch more Nokia smartphones. So far, the company has launched the Nokia 6 smartphone in China, with no plans to bring it outside the country.